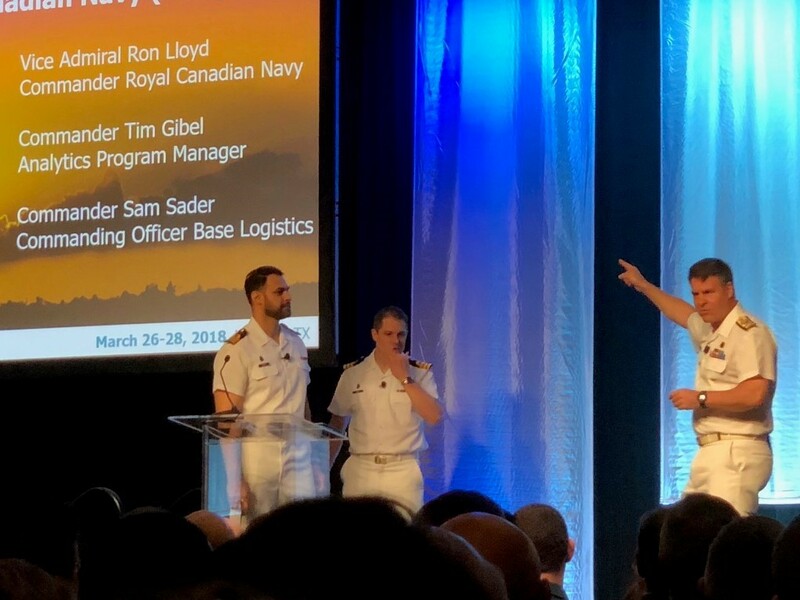 This week I joined 550+ EAM and Supply Chain experts at 2 co-located events (EAM Centric, and Supply Chain Centric) in Austin, Texas. As you would expect in Texas, this was a high octane event with several great keynote speakers and 7 concurrent tracks of expert sessions by companies such as Campbell Soup, Pacific Gas & Electric, Johns Hopkins Health, Johns Manville, Marathon Oil, Monsanto, NASA, Steelcase and Yeti Coolers. 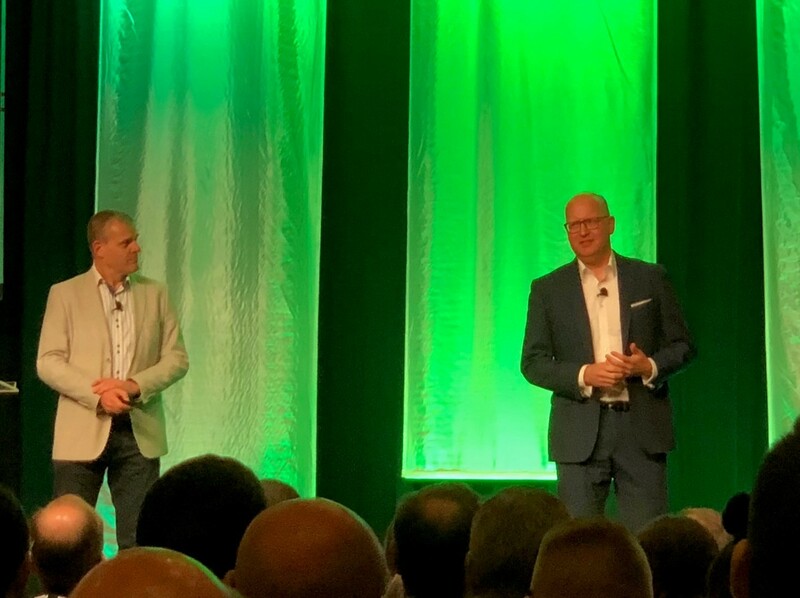 This was followed by SAP’s own Marcus Rosemann and Patrick Crampton-Thomas who explained how “the digital economy is transforming the world we live in and its more important now than ever for asset management and logistic teams to work together to create a digitized operation environment”. They discussed how industry trends such as customer centricity, distributed manufacturing and a network economy are driving the opportunity for digital transformation and how SAP is innovating to meet this ever-changing environment. Day 2’s keynotes were of equally high caliber. 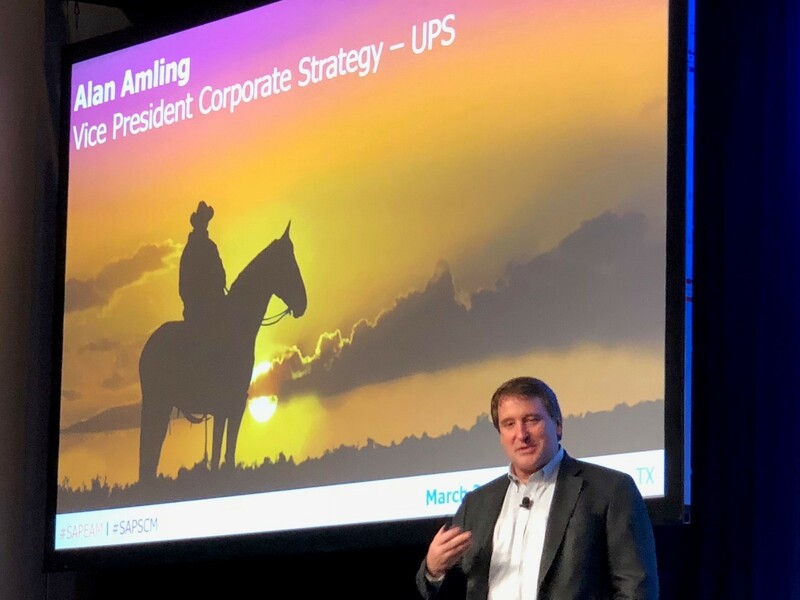 First, Alan Ambling, a VP of corporate strategy at UPS discussed the “brave new world of on-demand manufacturing” where he “separate the hype from reality on the current state of 3D printing”. 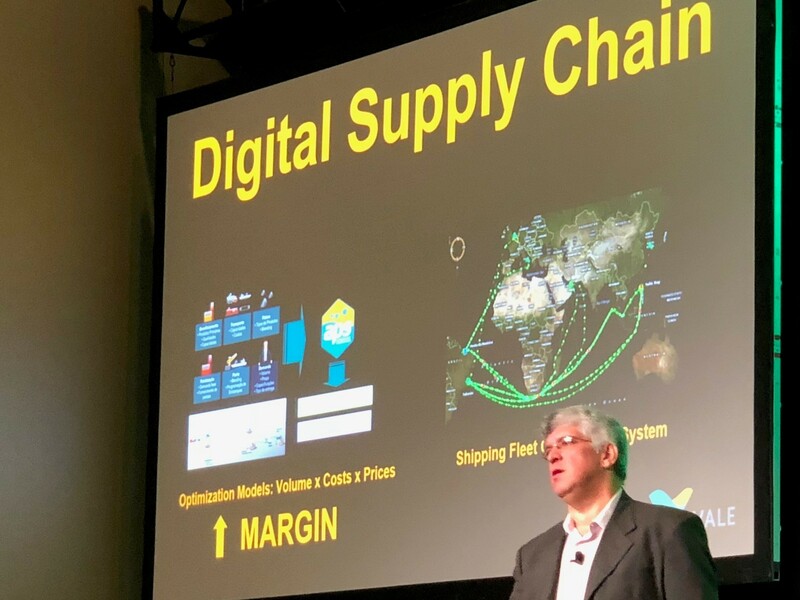 Alan explained how “3D printing technology is leading real-world applications and transforming supply change management by reducing spare parts inventory and creating on-demand production capabilities by leveraging the global logistics networks”. This was followed by Luiz Leal and Rocha Bruno from Vale, a multinational Brazilian mining company, who explained “design thinking paved the way for a digital transformation”. They explained that how, after embarking on a 4-week design thinking project, the Vale team is now leveraging Machine Learning and Internet of Things to address identified paint points and achieve sustainable productivity improvements. And a final number. There was no shortage of information sharing at these 2, very well run events.